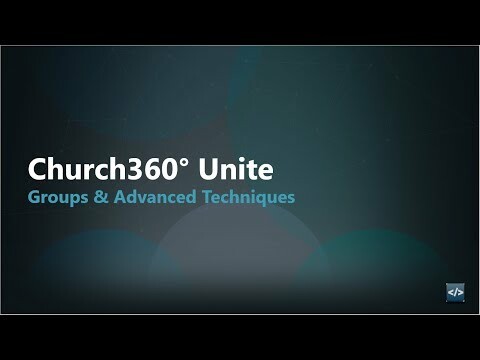 This training walks attendees through how to add feeds, posts, and comments to their Church360° Unite website. 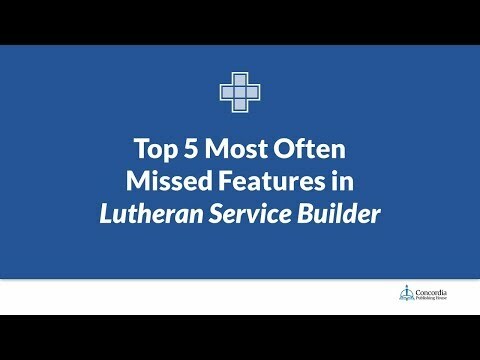 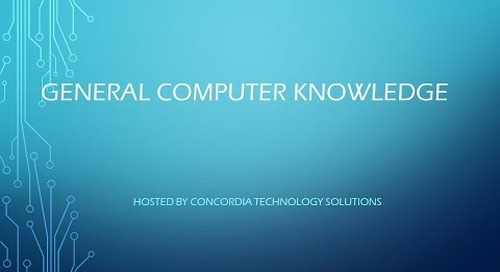 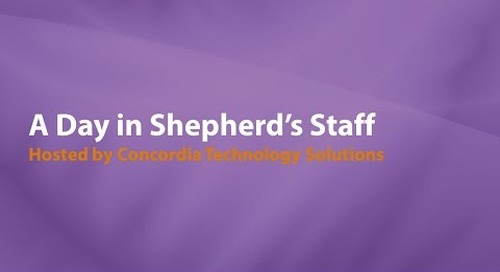 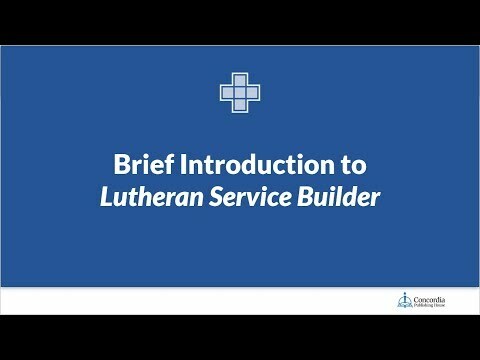 This live webinar was recorded on March 13, 2017 and was hosted by Andrew Osborne, Content Specialist at Concordia Technology Solutions. 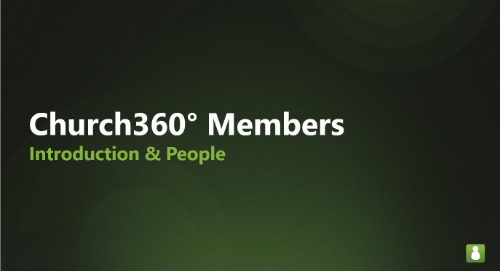 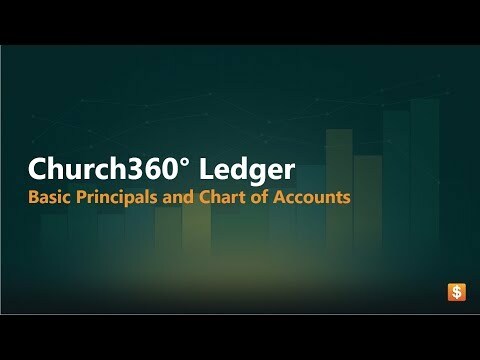 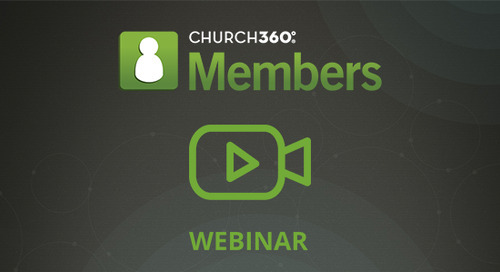 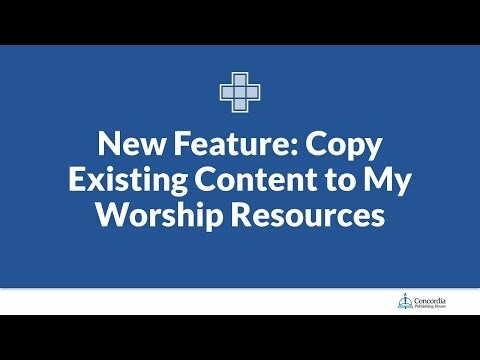 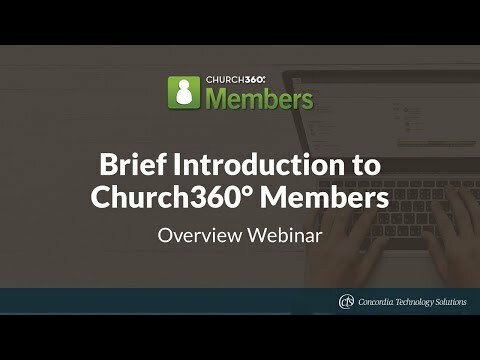 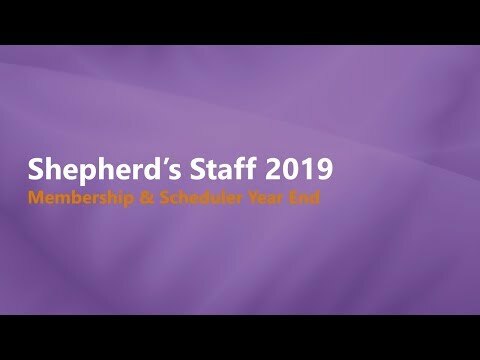 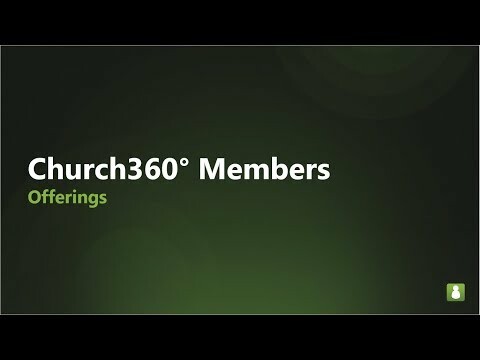 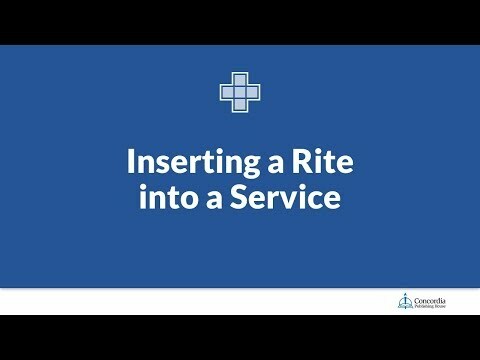 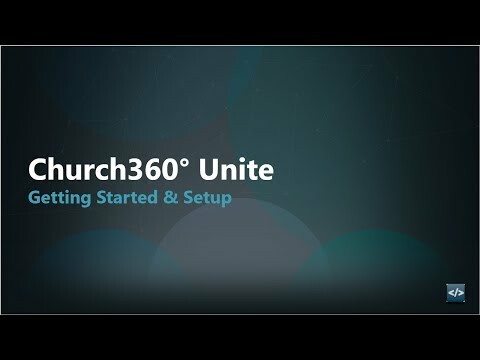 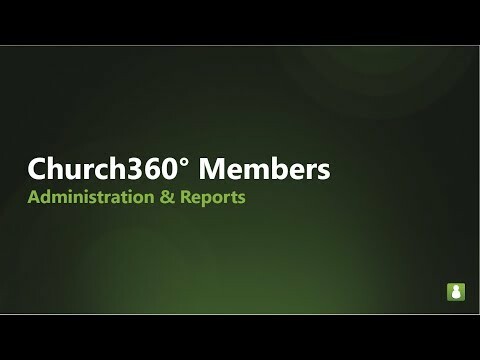 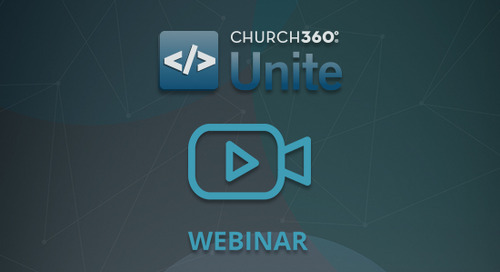 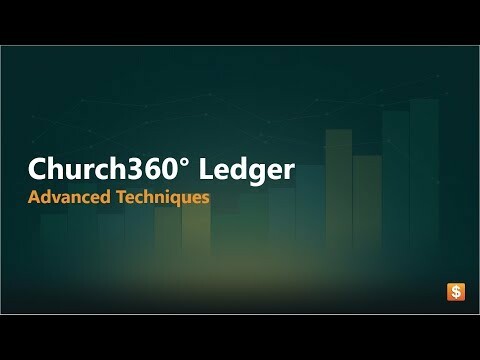 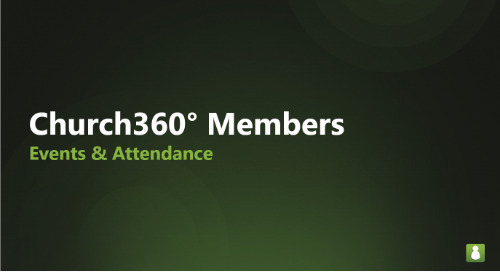 This webinar goes through the process of setting permission roles in Church360° Members.